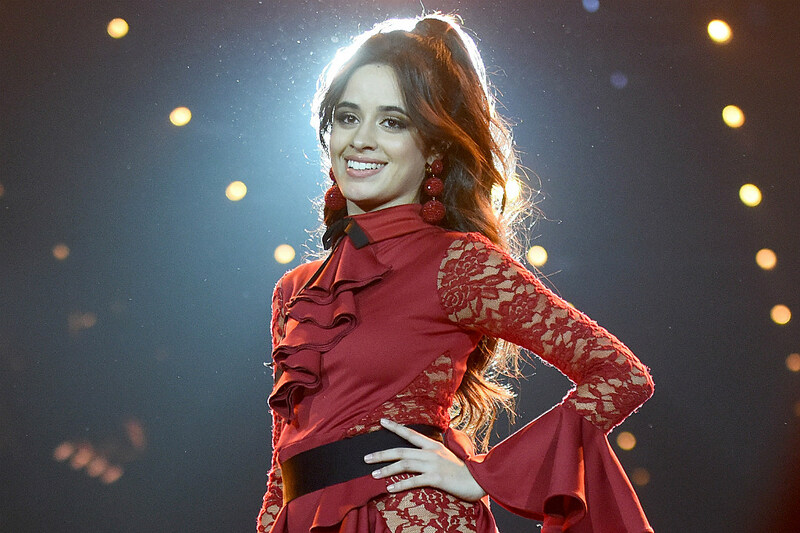 Home Music NewsPop Is Camila Cabello Opening the Grammys? We’ll have to wait for an official announcement, but this is exciting news. You can also expect performances from Cardi B, Post Malone, Shawn Mendes, Dan + Shay, Janelle Monáe, Diana Ross, and Kacey Musgraves. Previous articleAlly Brooke ‘Low Key’ Lyrics — Ally’s Solo Debut Is Sizzling!